The best probiotic for dogs is the one that has the right probiotic strains for the condition or conditions that you are trying to treat in your dog. Probiotics are helpful in treating many conditions including diarrhea in dogs, inflammation, and as an immune stimulant. 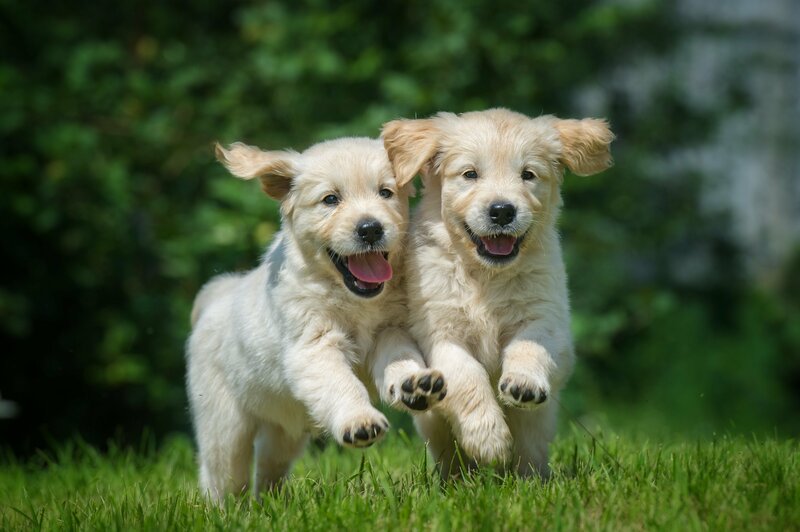 Pet food experts caution against a probiotic that has too many strains of good flora because after a certain number, they will start to work against each other. The other problem with too many strains is that since probiotics are living organisms, you want to make sure that the beneficial flora are still active at the end of the shelf life of the product you are purchasing. Too many strains and you will end up having many that are no longer living and can’t do their job. Identify the problem you want to solve first, and then select a probiotic for your dog that addresses those concerns. Each strain has a job that it is perfectly suited to do. The product you are buying should state clearly what strains are included and what purpose they are intended to address. For example, DiarRice has 5 probiotics chosen for their ability to address the specific symptoms and conditions that present when a dog has diarrhea. Not to be too indelicate, but smell, gas, consistency are all part of the equation when your dog gets diarrhea. First, the probiotic needs to solve the problem which is an imbalance in the intestines. But the other symptoms can be uncomfortable for your dog and you too. So we have incorporated the right strains of probiotics into DiarRice that address all the conditions surrounding dog diarrhea. You’ll want to avoid a one-size-fits-all probiotic if you are trying to solve a specific problem for these reasons. DiarRice was developed by a veterinarian to solve one of the most popular reasons for visiting his vet practice: diarrhea in dogs.